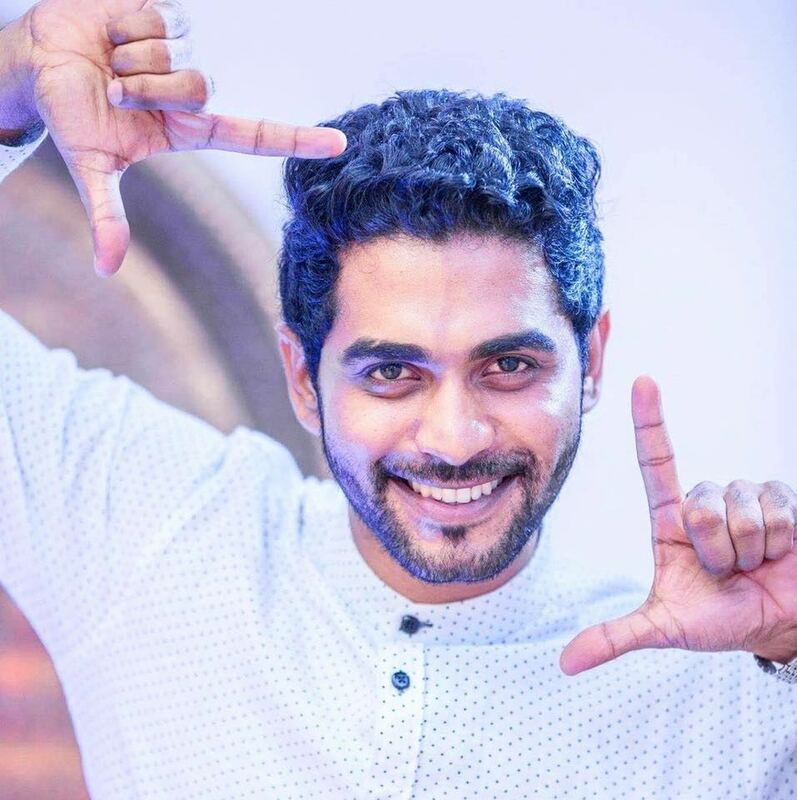 Sri Lankan actor and model Dasun Nishan has committed suicide today. He had reportedly hung himself in his room at a boarding house in Pannipitiya. Life is prizeless.please never commit suicide.